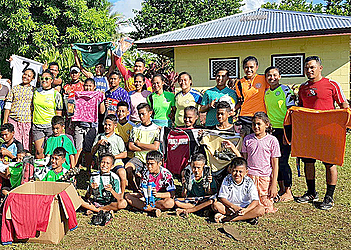 The Lepea Football Club has presented football jerseys and gear to seven different football clubs in Samoa. The sporting attire and gear come courtesy of the Atoa family and Utah Valley University in the U.S. The recipients of the assistance were: Vaivase Tai football Club, Vaiusu Football Club, Moaula Soccer Club, Lotopa Soccer Club, Moataa Soccer Club, Togafuafua Soccer Club, Faleasiu Soccer Kids. The donation aims to assist the different clubs in developing the game of football. Football Federation Samoa’s social responsibility project manager, Lynetta Laumea-Edward, said the donation was inspired by the young football player, Peniata Soul Maiava, who represented Samoa in the Football for Friendship in Russia this year. She said the clubs appreciated the gifts as some of them did not have access to sporting gear. “The help given to these clubs were greatly appreciated due to some not having access to these sport gears. 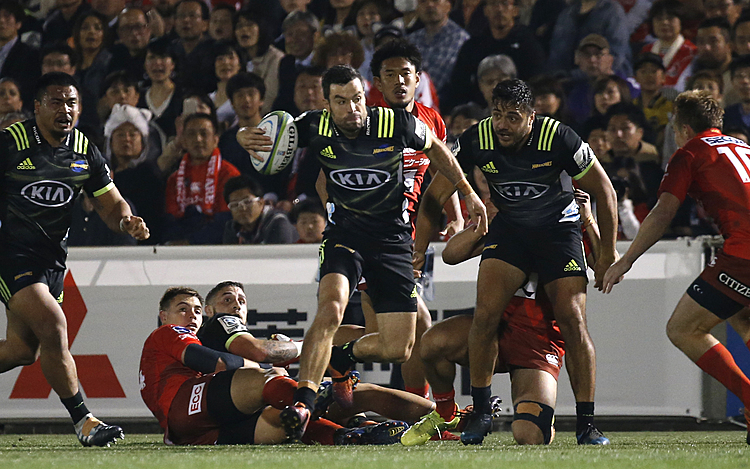 It is really important that these sport gears are used in developing skills, and techniques all for the love of football. But most of the players that were fortunate in receiving such help were the young players; the key focus is to start developing football skills at a young age which is why the assistance we got has been very beneficial,” she added.